Searching for ways to improve your conversion rate and get more out of your website? Look to your landing page! At Snap, we help our clients make the most of their written content, SEO strategy, and website design to obtain solid results and true ROI. Our experienced team knows the ins and outs of successful conversions and takes pride in fine-tuning every aspect of a website so it operates to its fullest potential. Today, let’s talk about your landing page. Are Landing Pages Really That Important? In short—yes! We see a lot of missed opportunities when it comes to business’ websites, one of the most common being a poorly designed or missing landing page. The initial page on a website that a user is led to (usually via search engines or a well-placed ad), a landing page is tailored for SEO, content marketing or marketing campaigns, and search engine results. To drive traffic where you want it to go and encourage conversions, your page needs to be set up so that visitors can quickly and easily find the information that initially brought them to your site. Your company may already be investing considerable time and resources into driving both organic and paid traffic to your site. But don’t stop there! You should be continually evaluating the success and design of your website to ensure that your resources are being used in the most efficient way. 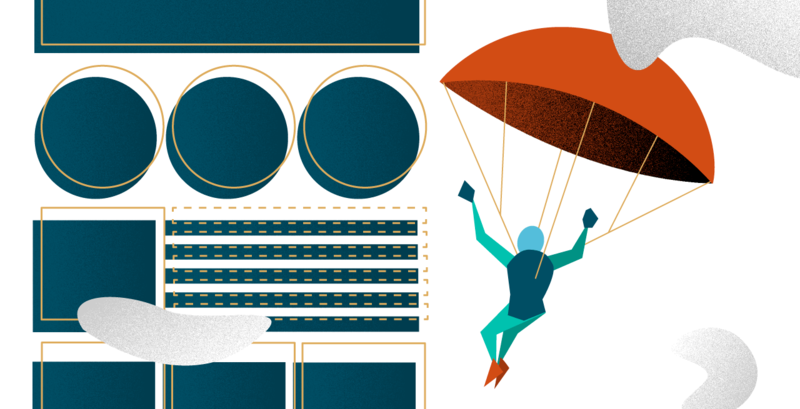 Take some time to follow that conversion funnel and tweak the content, navigation, and customer service elements of your site—starting with your landing page. Is my landing page easily navigable and mobile-friendly? Do any elements of my page distract or confuse potential visitors? Does my landing page encourage visitors to continue down the conversion funnel? Are my products, offers, or services clearly communicated on my landing page? These questions are a great place to start, but they’re just the tip of the iceberg in terms of unlocking the marketing power of your website. In order to stay ahead of the continuing global shift towards digital and ecommerce marketing, your landing page doesn’t just have to be good; it needs to be eye-catching, informative, and usable. Unless you’re a designer, programmer, and copywriter all rolled into one, you probably don’t have all of the skills needed to create the best possible version of your website. Or maybe you’re just too busy with the business side of things to pay the marketing side the attention it deserves. That’s where we come in! Our team of marketing superstars will take your site from zero to one hundred with the help of some design staples and SEO best practices. Whether you’re building a new landing page or reimagining a current one, you can never go wrong by focusing on some key elements. With design, content, and SEO in mind, we can set your page up for success. Here are a few factors to keep in mind, whether you’re working with us to build a beautiful page or striking out on your own. People want to read content that fits their device, so make navigation simple instead of forcing mobile visitors to pinch and zoom. Responsive design makes people significantly more likely to click “add to cart” and check out on your ecommerce site. Even large retailers’ bottom lines can shift dramatically with a combination of responsive design and close attention to page speed. Responsive design doesn’t just give you more traffic; it can lead to an increased conversion rate and more sales. Nothing will ruin your conversion rate like mediocre content. If you’re brainstorming your own blog posts and website copy and keep coming up dry, you’re not alone. We get it! It’s difficult for even the strongest content writer to be turn out original, error-free, and website-worthy content on a consistent basis. If crafting copy is a real struggle for your business, consider working with a digital marketing agency to create compelling, well-written content for your site, ensuring that once visitors reach your landing page, your copy encourages them to convert. Both global and local SEO use various marketing strategies, techniques, and tactics to help your landing page reach a higher rank in search engine results. The higher your placement, the more likely it is that your site will receive clicks and visitors. 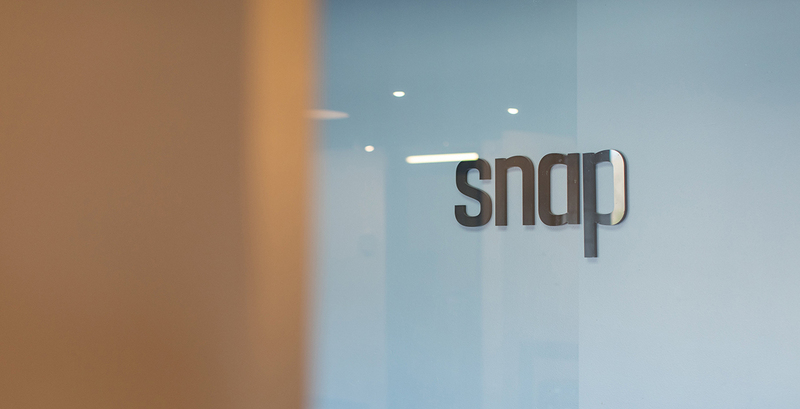 At Snap, we take SEO seriously—it’s part of our job! We’ll ensure that your landing page is following best practices and is positioned correctly for exposure and success. “Good” doesn’t cut it for us, and it won’t get your brand the exposure it deserves. We can turn that “good” into “great.” Are you ready to take your landing pages and website to the next level? Contact Snap today. 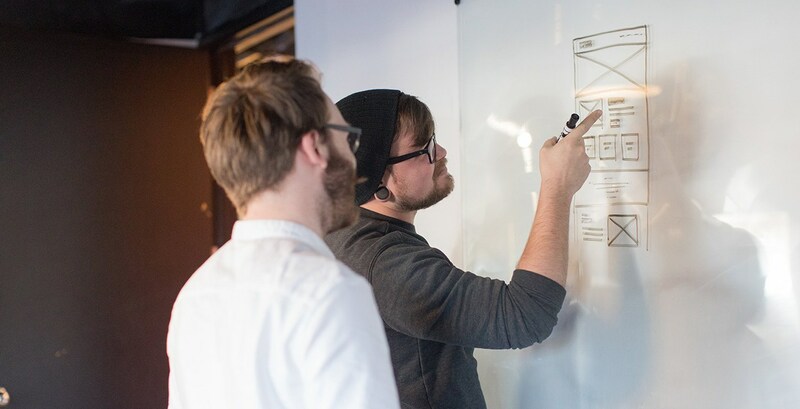 Our web design team is passionate about creating bold, compelling, responsive designs that boost conversion rates and put your business on the map. Together, we’ll make something incredible.